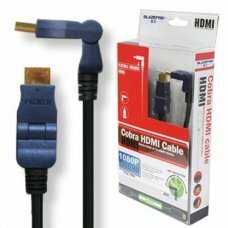 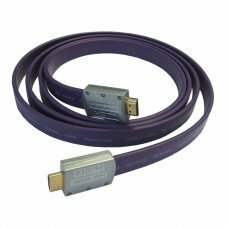 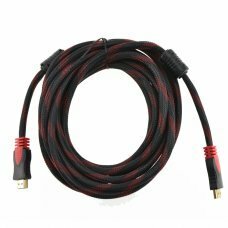 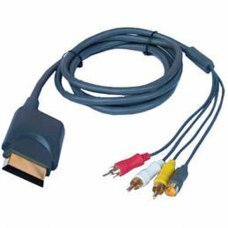 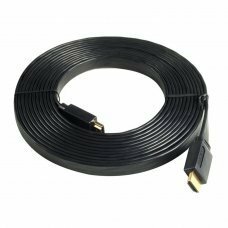 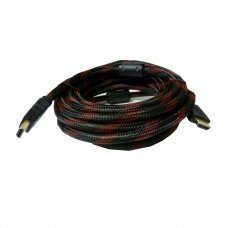 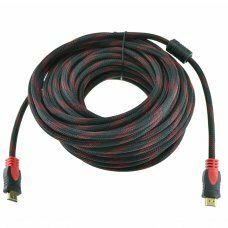 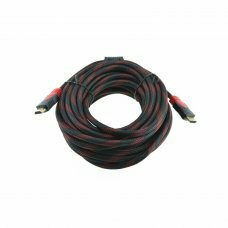 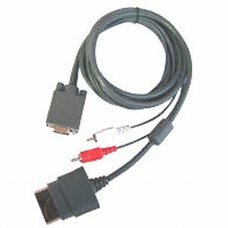 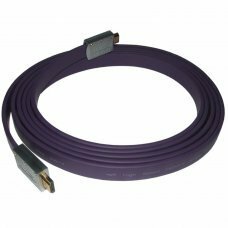 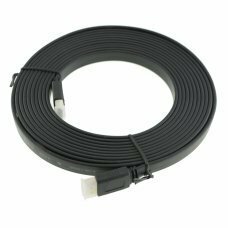 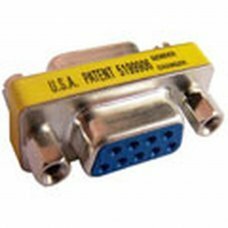 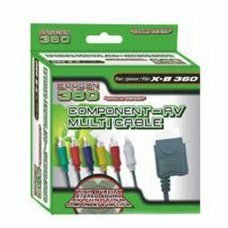 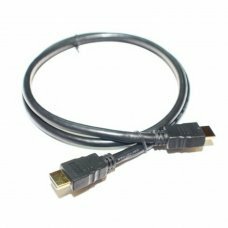 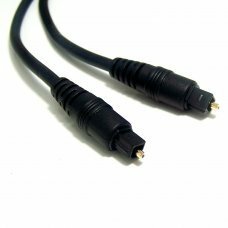 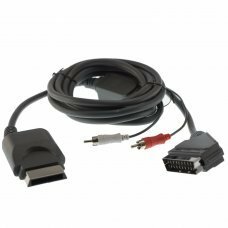 Component Video connection cable (Y Pb Pr) for Xbox 360 offers the best way out of existing video with the highest quality .. 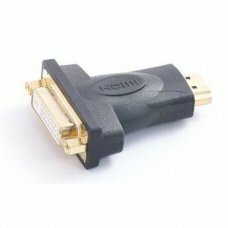 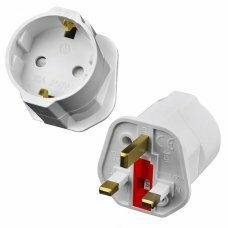 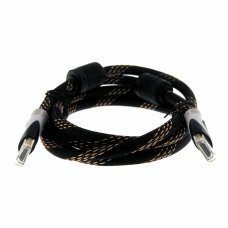 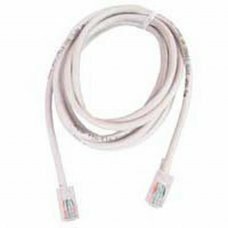 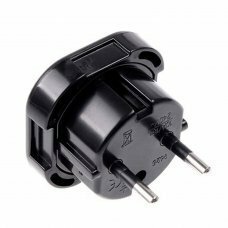 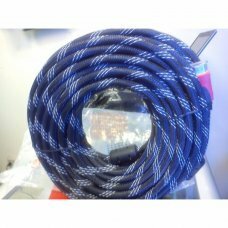 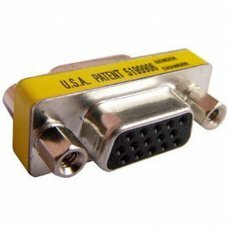 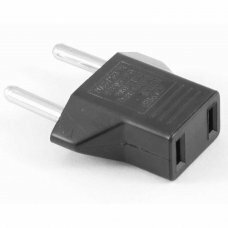 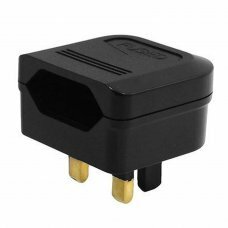 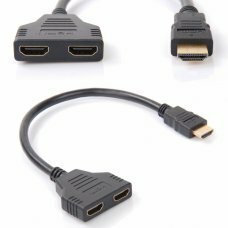 Description The DB9 Female/Female Gender Changer is used to interface two cables with the same gender. 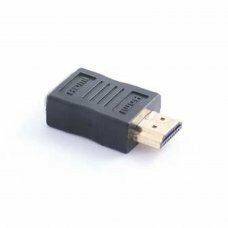 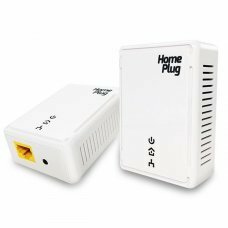 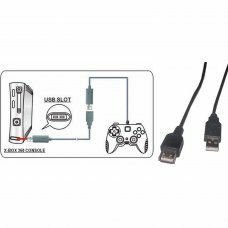 It connects two male..
Features-One wire for both digital audio and video-Experience high-definition movies and games at up to 1080p resolution-Do..
XBOX 360 Network Link Cable.. 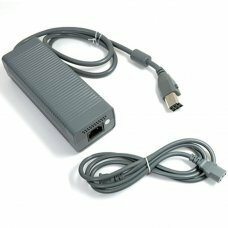 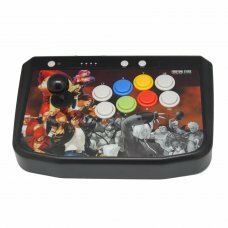 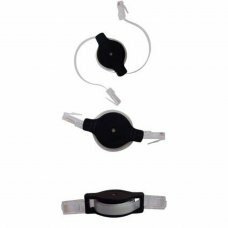 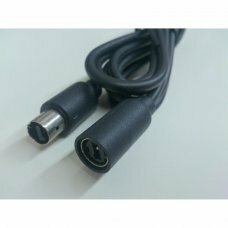 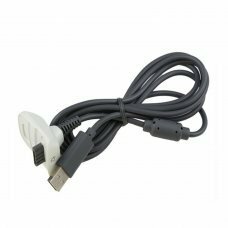 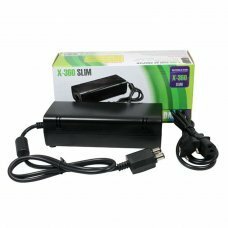 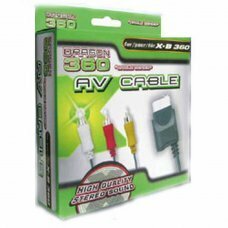 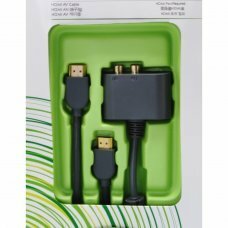 Product Description:More than 30 hours of play per charge Battery fuel gauge through the Xbox 360 dashboard Includes Play &..
XBOX 360 VGA DB15 Female / Female Gender Changer..
AV cable fully compatible with Xbox 360 and with all TV systems (which have this exit).High speed thick cable with stereo f.. 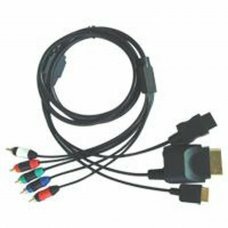 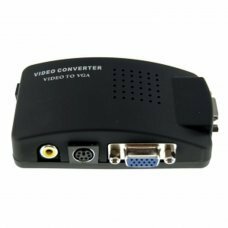 Product Features S-Video output for enhanced image quality Composite Video output for use on most TVs 8-foot-long shielded ..